​The ones that make everything happen! Our president is a 2010 graduate of Michigan State University with a B.S. in Economics and a B.A. in Political Science. Juan is currently pursuing a Master's in Public Policy with expectation of graduation in 2016. Juan's policy interests include globalization issues, economic development and international policy. His topics of research include economies of the development world and management and leadership influence and facilitation of governance. Prior to entering the MPP program Juan worked at Vale S.A., the second largest iron ore mining company in the world, where for three years he developed managerial improvement projects and was in charge of the performance analysis and control of the Department of Continuous Improvement. ​Felipe is an undergraduate student at Michigan State University. He is a Junior studying Chemical Engineering with a minor in German, also, he is part of the Honors College and intends to pursue a specialization in Bioenergy within Engineering degree. Felipe has had an internship in Praxair Inc., the largest Industrial Gas Company in the Americas, and one of the three largest in the world. There, he worked under the Cost Reduction and Efficiency Department, focusing on the product power allocation and also in the Analytics Department, where he helped develop and design a new Human Machine interface for plant operators and engineers. Felipe was born in Rio de Janeiro, Brazil, and apart from living in Rio, has also lived for 2 years in Mexico, 2 years in Connecticut and these past 2 years in Michigan. ​​Pedro is a Supply-Chain Management student at Michigan State University going to his junior year after being accepted in the Broad College of Business. Pedro is interested in different things in the business world like music, sports, and international business. Prior to entering MSU Pedro Goldemberg participated in several events through the world, most of the time as a non-professional basketball player. Pedro also took action in different volunteer activities helping elderly people and poor child daycare's. Pedro Goldemberg was born in Rio de Janeiro, Brazil and left to seek his college education in 2013 when he was 18. ​​Anne is majoring in Computer Science and Chemistry and graduating in May 2017. At MSU she has also been actively involved with the Honors College, the Society of Women Engineers, Spartan Spectrum, hackathons, and the Outdoors Club. She firmly believes in learning with experience, since her freshman year she has had global internship opportunities in energy trade, marketing, and process engineering. Last year she studied and worked abroad at the Hong Kong University of Science & Technology, and this past summer she was a Business Intelligence Analyst for Anheuser-Busch InBev in São Paulo, Brasil. Alejandra is a senior double majoring in finance and economics. In 2014, she was chosen to be among the most outstanding students in the Economics Department as one of the Econ Scholars. Her interests include economics in developing countries, bonds and derivatives trading. Alejandra is very active in the MSU community working as a research assistant for the Natural Science Department and tutoring at the Athletics Department. She did a Semester abroad in Rouen, France last spring and also did a year abroad in Germany when she was only 16. 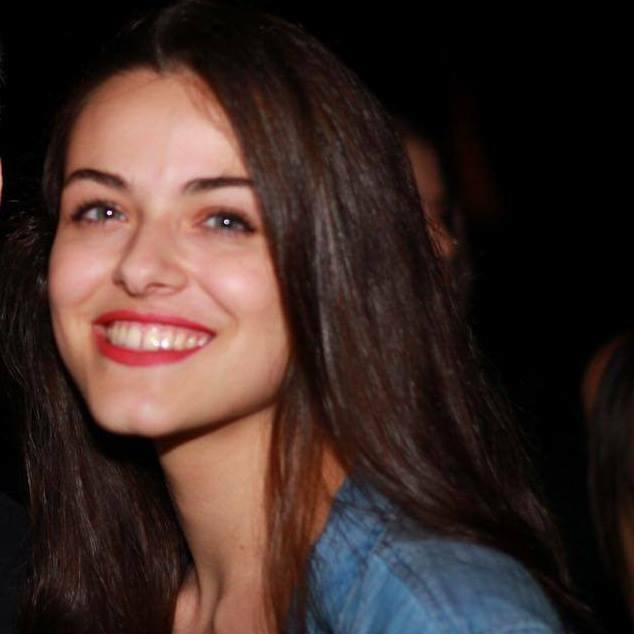 During the past summer she worked as a Corporate Finance intern for Laboratorios Bagó, Argentina. This opportunity was fundamental to apply and develop the skills acquired in MSU. ​​Katherine is a James Madison College student, majoring in International Relations with a minor in Political Economy. She was born raised in Sao Paulo, Brazil, but is of Greek descent. Her interests include, policies in developing countries, volunteer work and athletics. She is actively part of the Association of Student of MSU and the MSU Model United Nations. Regarding the future, she dreams of developing social projects for international organizations, mainly focused on younger generations. ​​​Ana joined Michigan State University in 2013 as an undergrad student majoring in Interior Design. Her interests involve drawing, music and arts in general. She is active member of Chi Omega Fraternity, where she focus on supporting the community and helping people in general. Ana is from Sao Paulo, Brazil. ​​Pietra Herrero Pincinato is originally from Sao Paulo, Brazil, she has also lived in Mexico and is currently living in the U.S. Pietra graduated with honors from Troy High School and now she is and undergraduate student at Michigan State University majoring in Biomedical Laboratory Science and pursuing a minor in Italian and Spanish. On campus she has been highly involved in different groups, including the Brazilian Community, the Pre-Med Association, and the BLSAS. She is also very committed to her volunteer work at the Red Cross. Rising Junior at MSU, Isabella currently works the requirements to get into the Business school, for Management. Original from São Paulo, Brazil, and like a lot of Brazilians, her favorite hobby is playing soccer. She works for OISS as a Front desk staff and runs the whole social media part of Brazuca. 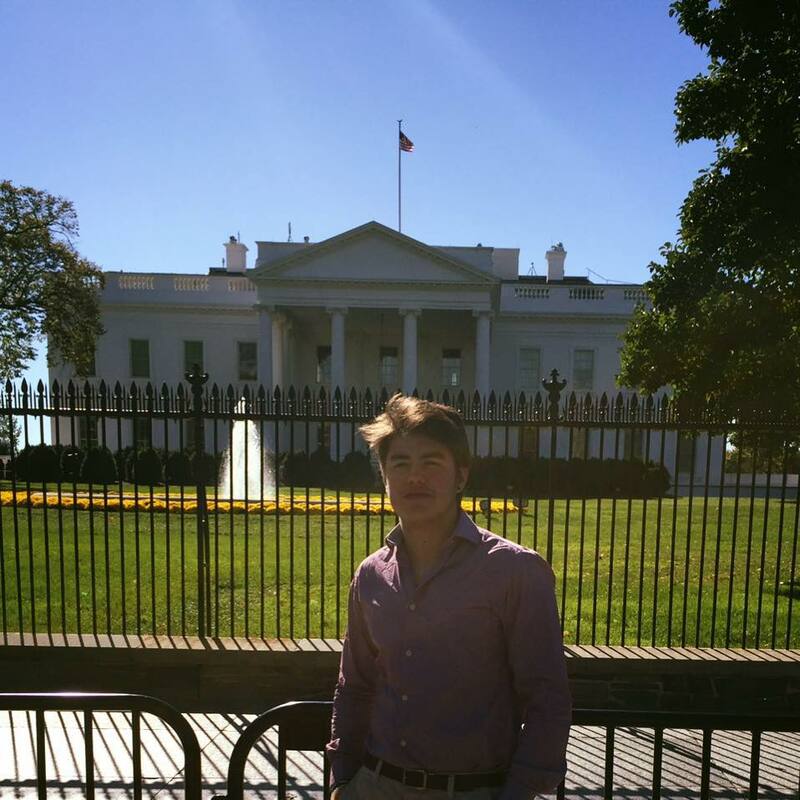 Arthur is a sophomore at Michigan State University, he is majoring in Supply Chain Management and Economics. His passion for supply chain and logistics brought him to MSU to complete his studies in one of the best Supply Chain Management programs of the nation. He was born in Porto Alegre, south of Brazil but lived most of his life in Sao Paulo. He also lived in Dubai, UAE for four years, completing two years of high school there. He enjoys practicing a variety of sports but the one he is most passionate about is soccer. 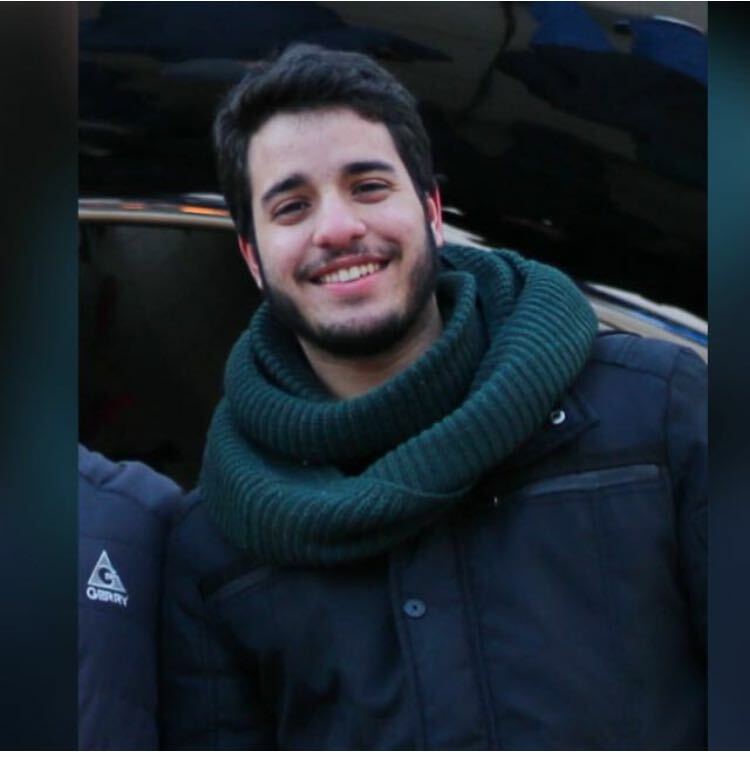 Vitor is a freshman at Michigan State University majoring in Finance and Economics. He is keen on Investment Banks, in the Raising Capital & Security Underwriting area specifically. Originally from Uberlândia, Brazil he likes to play soccer like most people from his home country, and also likes going to the gym. As a senior in high school, he came up with a food business idea and developed it to raise money so other classmates could be part of the graduation party since it was too expensive and some of them couldn’t afford. He managed the business taking care of the amount of food supplied and also the cash flow. Next summer, Vitor is going to do a study abroad in France with the goal to improve his knowledge in the language. Regarding Brazuca, he strongly believes in its future and feel pleasured to be part of this family that will continue to grow showing to other communities our culture. 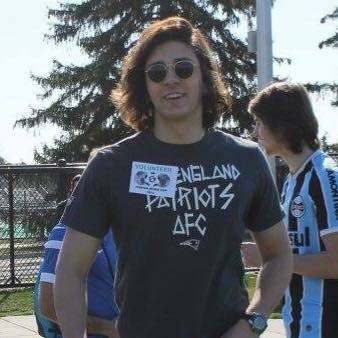 Juan Ignacio is a Freshman, majoring in Economics and Pre-Law. With vast interest in world politics, international and macroeconomics, stock markets and socio-economic factors, Juan is still deciding the exact area he will concentrate in. A big tennis fan, he played the sport since little. Born in Uruguay, he has lived in Rio de Janeiro for 16 years. Juan Ignacio believes BRAZUCA has grown a lot, but that it can thrive much more, and is determined to see BRAZUCA grow, and expand its influence across the Michigan State campus. Nineteen years old sophomore majoring in Economics and International Relations. Helio was born in Mexico and moved to Brazil at age 15. He really enjoys issues in Latin America development, playing guitar and football. Caroline is a freshman here at MSU. She recently applied to the Business College and hopefully will be accepted! Joining Brazuca was the best thing she did and she is really happy to be part of this family. ​Felipe is an undergraduate student at Michigan State University. He is a senior studying Chemical Engineering with a minor in German, also, he is part of the Honors College and intends to pursue a specialization in Bioenergy within Engineering degree. Felipe has had an internship in Praxair Inc., the largest Industrial Gas Company in the Americas, and one of the three largest in the world. There, he worked under the Cost Reduction and Efficiency Department, focusing on the product power allocation and also in the Analytics Department, where he helped develop and design a new Human Machine interface for plant operators and engineers. Felipe was born in Rio de Janeiro, Brazil, and apart from living in Rio, has also lived for 2 years in Mexico, 2 years in Connecticut and these past 2 years in Michigan. Pietra Herrero Pincinato is originally from Sao Paulo, Brazil, she has also lived in Mexico and is currently living in the U.S. Pietra graduated with honors from Troy High School and now she is and undergraduate student at Michigan State University majoring in Biomedical Laboratory Science and pursuing a minor in Italian and Spanish. On campus she has been highly involved in different groups, including the Brazilian Community, the Pre-Med Association, and the BLSAS. She is also very committed to her volunteer work at the Red Cross. 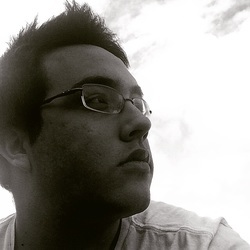 Pedro is a Supply-Chain Management student at Michigan State University going to his senior year after being accepted in the Broad College of Business. Pedro is interested in different things in the business world like music, sports, and international business. Prior to entering MSU Pedro Goldemberg participated in several events through the world, most of the time as a non-professional basketball player. Pedro also took action in different volunteer activities helping elderly people and poor child daycare's. Pedro Goldemberg was born in Rio de Janeiro, Brazil and left to seek his college education in 2013 when he was 18. 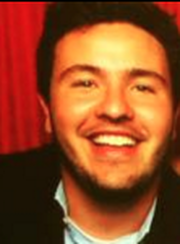 Vitor is a rising sophomore at Michigan State University majoring in Finance and Economics. He is keen on Investment Banks, in the Raising Capital & Security Underwriting area specifically. Originally from Uberlândia, Brazil he likes to play soccer like most people from his home country, and also likes going to the gym. As a senior in high school, he came up with a food business idea and developed it to raise money so other classmates could be part of the graduation party since it was too expensive and some of them couldn’t afford. He managed the business taking care of the amount of food supplied and also the cash flow. Next summer, Vitor is going to do a study abroad in France with the goal to improve his knowledge in the language. Regarding Brazuca, he strongly believes in its future and feels lucky to be part of this family that will continue to grow by showing to other communities our culture. A rising junior at MSU, Isabella currently works the requirements to get into the Business school, for Management. Original from São Paulo, Brazil, and like a lot of Brazilians, her favorite hobby is playing soccer. She works for OISS as a Front desk staff and runs the whole social media part of Brazuca. 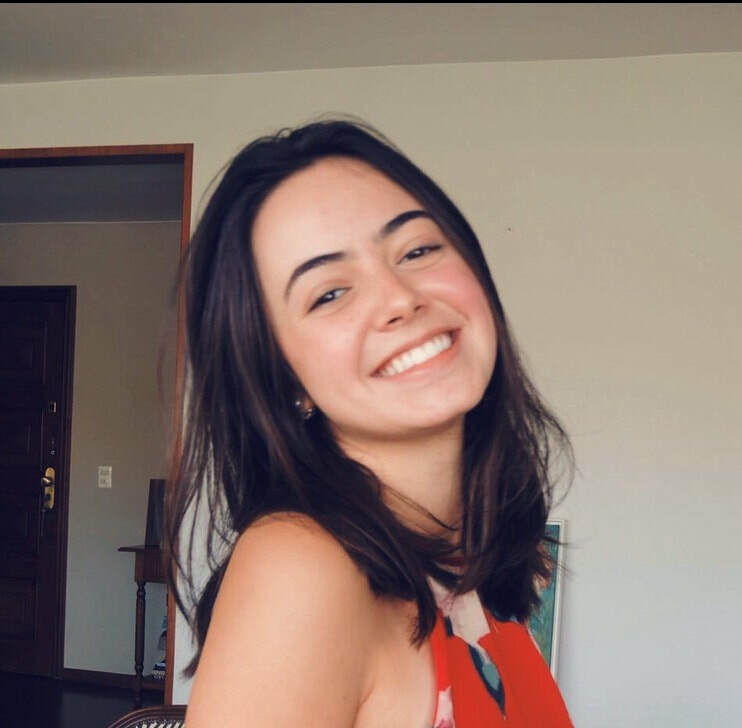 Pietra is originally from Sao Paulo, Brazil, she has also lived in Mexico and is currently living in the U.S. Pietra now is an undergraduate student at Michigan State University majoring in Biomedical Laboratory Diagnostics. 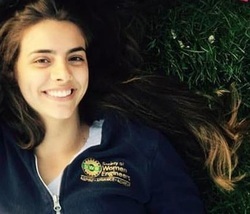 On campus, she has been highly involved with different groups, including the Brazilian Community, in which last year she served as the Vice-President. She was also part of the e-board of the International Students Association, representing the international students at the Residential Association of MSU. She is also involved in the Biomedical Laboratory Students Association. Pietra also works on campus as a Student Research Assistant at the Gastrointestinal Stress Biology Laboratory. She is also very committed to the volunteer work at the Red Cross. 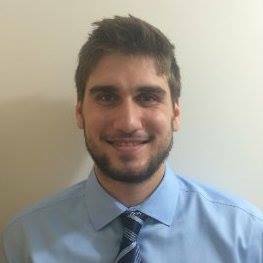 ​Vitor is a junior student majoring in Finance and Economics at MSU. He joined Brazuca on his freshman year serving as the Finance Coordinator. He was elected to serve as the Finance Director for his Sophomore year and Vice-President now. His interests envolves entrepreneurship and private equity. Feel free to discuss any ideas or doubts regarding any subject! 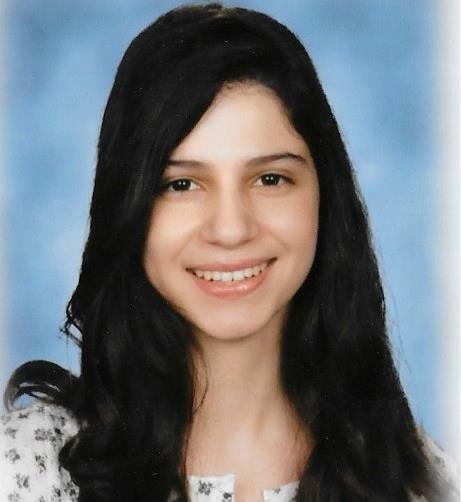 Maria Pia is a Sophomore at Michigan State University, recently admitted into the Business College and probably going to major in Marketing. She was born in Uruguay but moved to Brazil when she was 1 year old. She joined Brazuca on her first semester at MSU and at the end of the year was elected as Events Director. Abner is a sophomore at Michigan State University, pursuing a major in Mechanical Engineering with a possible concentration in energy. He is currently part of the Honors College, part of the MSU Judo team and working as hall staff as an Intercultural Aide. He was born and raised in Manaus, Amazonas and is the first of his family to pursue an education outside Brazil. Gregorio is originally from Sao Paulo State but has lived in the United States when very young and Mexico City from the age of 6 to 12. Gregorio is seeking an undergraduate degree in Mechanical Engineering and is now a Junior at Michigan State University. Greg has been involved in much more than only Brazuca at MSU. He also participated in the Swimming Club as well as being a Resident Assistant over in Brody Neighborhood. Other than that, Greg joined Brazuca at the begging of his freshman year and has continued to make himself noticed within the community. Gabriel is a sophomore majoring in Business Supply Chain. He is originally from Sao Paulo and joined Brazuca in the beginning of his Freshman Year. He loves playing football and watching NFL. Beatriz is a junior majoring in Sociology (B.S) with a minor in Educational Studies and a minor in Human Behavior and Social Work. 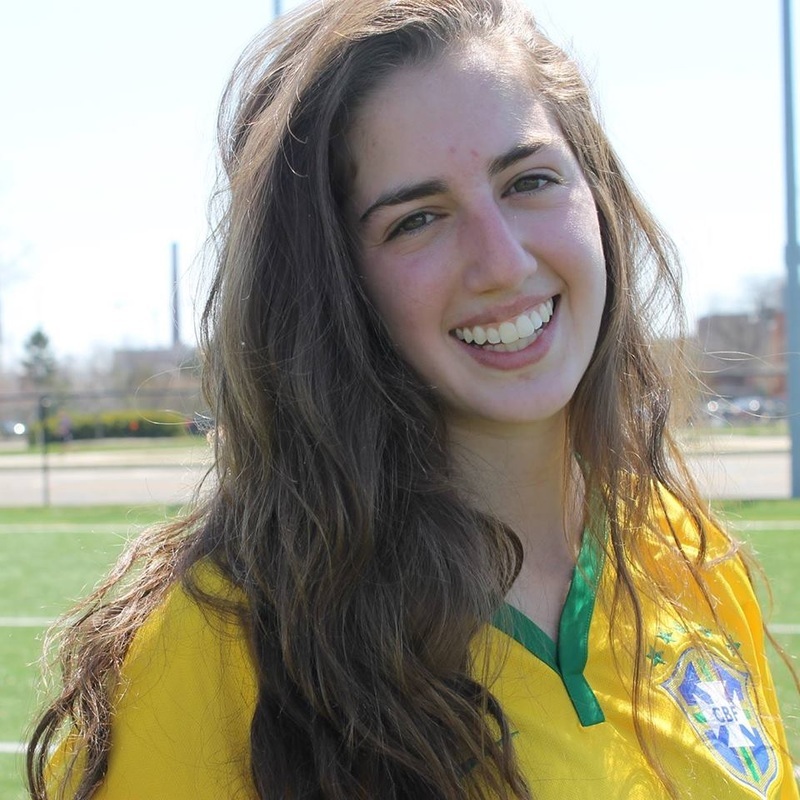 She joined Brazuca in the beginning of her Freshman year and was elected as the Director of Events for 2018-2019. She is also a member of the International Student Association e-board. Beatriz was born in Belo Horizonte, and apart from living there she also lived a year in Lakewood, Colorado when she was a child. Anabela is a sophomore studying human biology with a minor in theater. 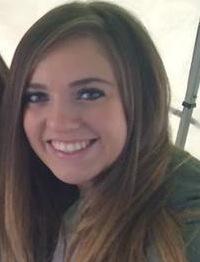 She is part of the Honors College and a member of an Optimize MSU team. 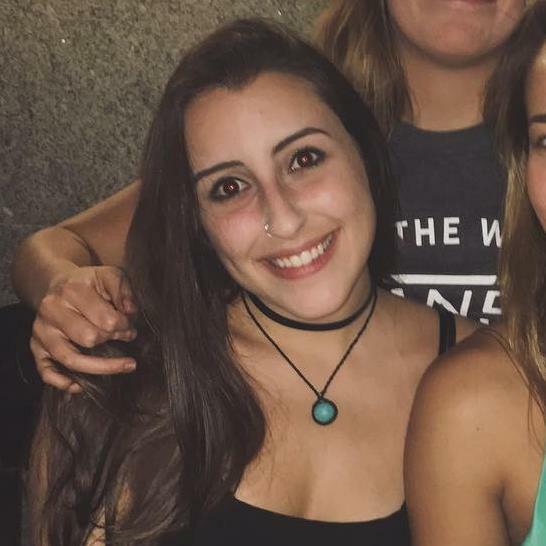 She was born in Michigan to Brazilian parents. Her family is from Rio and she lived in Salvador for 5 years. Feel free to ask her anything!